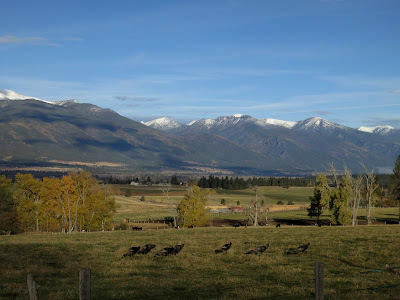 Wild turkeys and snow dusted peaks in the Northern Rockies. 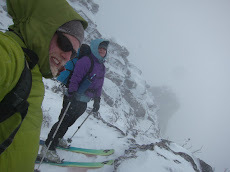 Remind Again me why We Left the Skis at Home? The Cheapest Lightest Snow Saw?